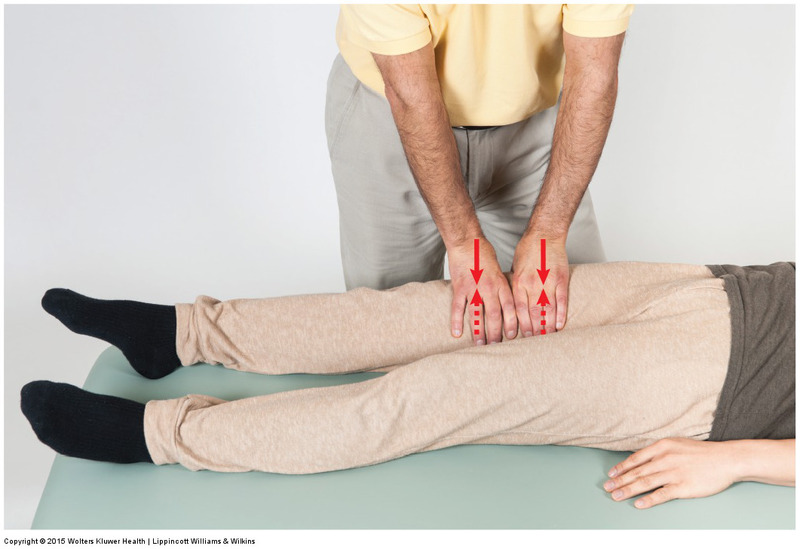 The connection between the hamstrings and the sacroiliac joint is through what is known as the superficial back line myofascial meridian/anatomy train. 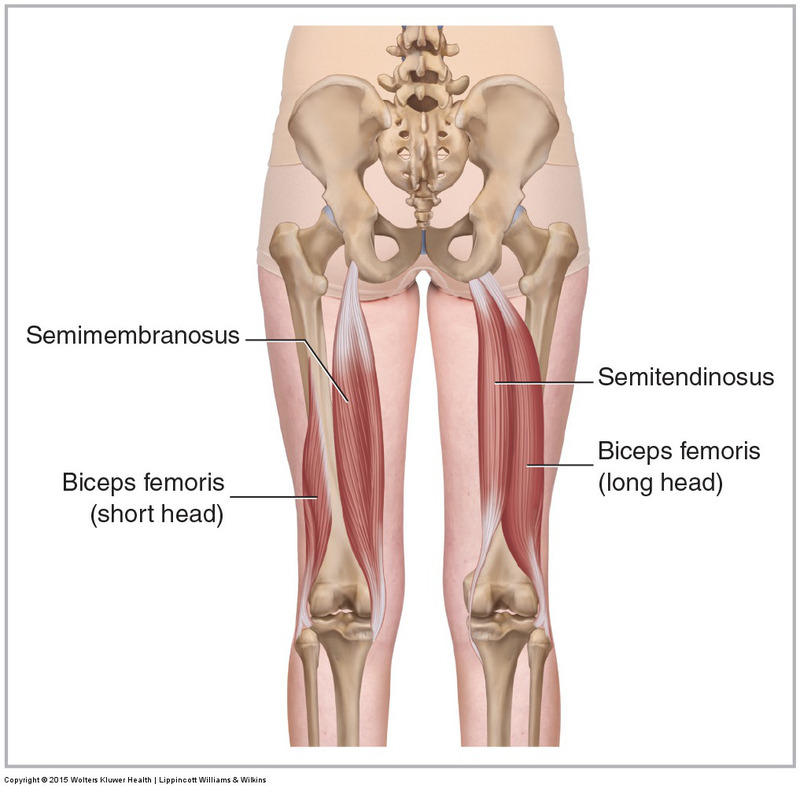 If the hamstrings are tight, their tension pulling force will be exerted through the sacrotuberous ligament and onto the sacrum. When deep pressure is needed, it is important to be able to generate it with the least amount of effort and physical stress to your body. In essence, this blog post article is about learning how to employ proper body mechanics so that you work smart instead of working hard. Make sure that the feet are not too far apart. A wide stance may feel more stable but creates a static position that makes it difficult to transfer weight from one foot to the other. With a narrower stance, it is easier to shift the center of weight of the body from one foot to the other as a stroke is done. A common body mechanics error is for the therapist to stand above the face cradle at the head end of the table. 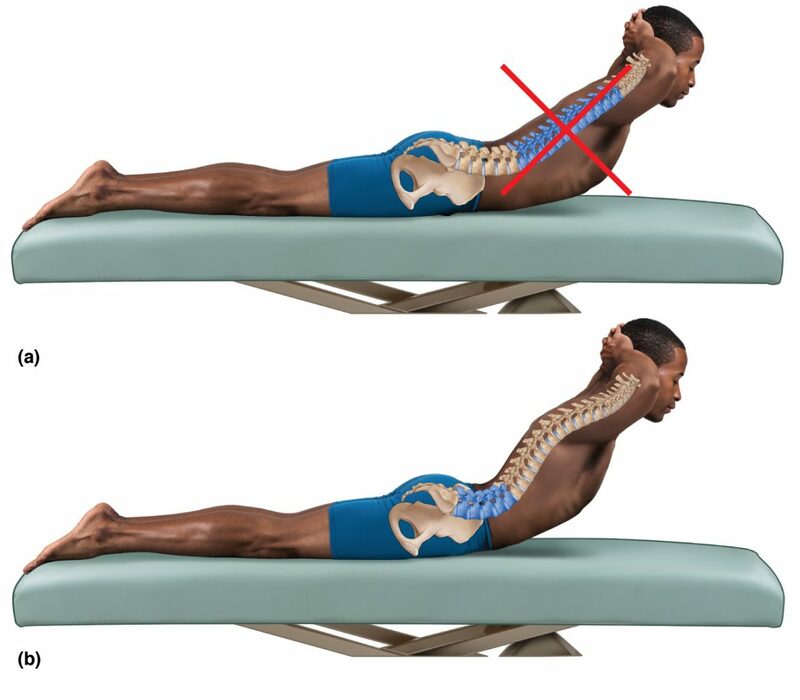 Standing here only distances you from the client, causing you to lean over the client to reach the low back; this compromises body mechanics and does not allow for the efficient use of body weight. Even more important than table width is table height. As a rule, when generating deep pressure, you want the table to be as low as possible so that you can more easily position your body above the client to take advantage of gravity and body weight. 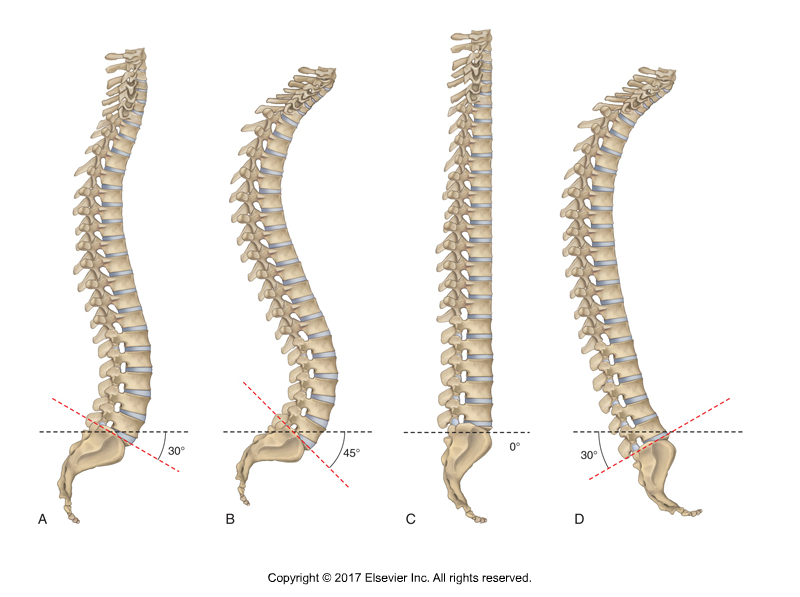 The spine is an incredible structure, with both great stability but also tremendous mobility in all three cardinal planes. No assessment procedure is more important to the manual therapist than bone and muscle (myofascial) palpation. Good posture is defined as a balanced posture that is symmetrical and does not place excessive stress on the tissues of the body.